The Heroine: Edie Burchill, a shy book editor who has always had trouble connecting with her distant mother. When a letter arrives for Edie's mother, fifty years late, Edie is suddenly immersed in her mother's childhood as a war refugee at Milderhurst Castle, where the three spinster Blythe sisters still live, trapped in a night in October 1941 when a missing house guest failed to arrive. As Edie uncovers the secrets of her mother's past and of the Blythe sisters' turmoil, Edie will ultimately discover her own capabilities and a bond with her mother that she never thought she could have. The Highs: The Distant Hours is a thrilling, modern take on a Victorian Gothic novel, featuring all the usual suspects: a majestic castle in the forest, a dark and stormy night, a mysterious dinner guest and a sister driven insane and hidden in behind the castle walls. Everything is not as it seems at Milderhurst Castle, and from the first page the story twists the plot in every direction, culminating in an ending I would have never suspected. 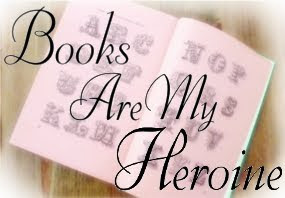 The suspense is palpable throughout the book and once I was past the first hundred pages, I couldn't put it down! The novel is stuffed full of interesting characters, the bookish and intellectual Edie being the least exciting (though still loveable!). 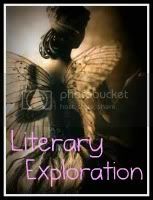 I think its a great writer's trick to narrate the story from the perspective of the least interesting character; it allows for the reader to see each of the superstar players in full bloom without the clouding of their personal perspective to obscure their many eccentricities. First, there are the twins Persephone and Seraphina Blythe, as opposite as could be. Percy is the hard-headed leader with a fierce loyalty to her home and determined to keep her sisters under her control, while Saffy is nurturing and gentle, with a kind heart, a love for chickens and a secret dream to live out from under her twin's thumb. The author's most impressive creation, however, is their younger sister Juniper. Ethereal, poetic and stunningly beautiful, Juniper was driven mad to night that her fiance failed to show up at the castle for dinner and never recovered. I also loved the relationship between Edie and her mother, Meredith. Though they start off distant, polite and cold, their bond is strengthened as Edie uncovers the Blythe sisters' past and Meredith's childhood experiences that left her changed forever. Heartfelt and honest, the journey Edie and Meredith take together rings true and left me longing for my own mother! The Lows: I felt that the novel had a very slow start. I had trouble concentrating through the first one hundred pages or so, when the story finally began to pick up speed and zoomed toward the ending at the speed of light. I feel that the author could have perhaps paced the story better to even out the flow between the too-slow beginning and the super-speedy ending. I also felt there may have been some inconsistencies with Juniper's characterization. Although both Percy and Saffy remark that they believed Juniper incapable of loving or being considerate for anyone, I thought she showed quite a lot of love and care for both Meredith and her fiance, Tom, as well as for her sisters. The way they characterize her is as a cold, other-worldly being with both feet off the ground, though I found from her perspective that she was really just lonely. However, perhaps the author meant to do that in order to portray how misunderstood Juniper was. 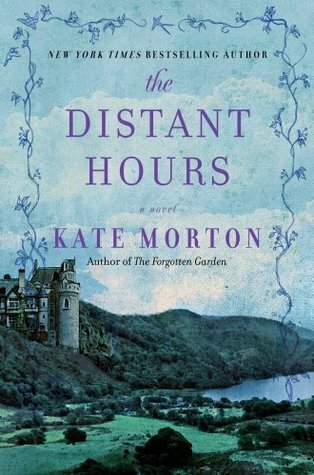 Final Thoughts: Lovers of novels in the Gothic tradition, as well as anyone who enjoys historical romance, literary mysteries and any of Kate Morton's other excellent books, should definitely check out The Distant Hours. Rating: The Distant Hours earns eight rolling thunder storms out of ten. Q&A with Sherri Wood Emmons! 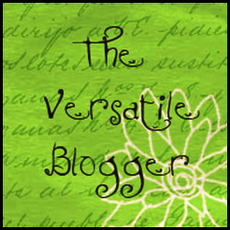 Follower Love Giveaway Blog Hop!